Learn to Ride. Learn to Live. Learn to Love. There’s no connection like the one your child will make with a horse. experience the unique bond between horses and humans. 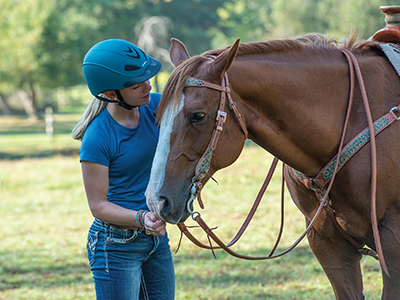 Learning to ride and care for horses teaches many things, including responsibility, patience, perseverance, and how to set and achieve goals, while also providing physical activity. More than that, children experience the emotional bond that comes from caring for and riding a horse – a partnership with another living being like no other. 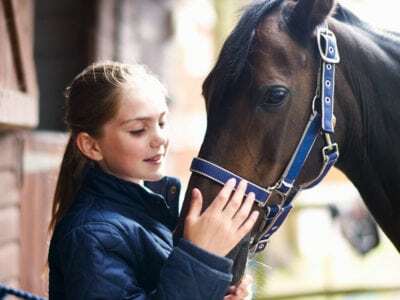 The purpose of Time To Ride is to sustain and grow the equine industry by creating the next generation of knowledgeable, dedicated horse enthusiasts and owners while also teaching children valuable life lessons. We accomplish this by introducing school-age children to horseback riding and horse care in a safe, professional, welcoming environment.